Lips crack, fissure or peel? I have this pulling sensation on my lips whenever I smile, lips peel once in a while but not to the extent that the lips start bleeding. Having lips peeling and cracked pout can be a sign of dehydration, allergy or vitamin deficiency. Licking your lips could be the culprit of chapped lips! The right way should be drinking more water and hydrate your lips with water. I have complied with this method, the pulling sensation still appears every few minutes, I can’t be drinking water every few minutes even it’s just a small sip. Alternative solution - Lip Balm. True enough, the right lip balm can work wonders and moisturizes my lips for a longer time. There are so many brands and types of lip balm selling in drugstores, pharmacy etc. 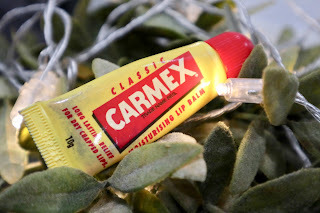 I’ve tried tons of lip balms, none of them leave a very good or lasting impression to me. It’s either the smell or the stickiness of the lip balm is too strong, or I’m just lazy to use it. In the end, I chose Vaseline, heard that it’s the best for lips hydrating and the price is very reasonable. I don’t use it every day but occasionally when I couldn’t bear with the minor chapped lips. 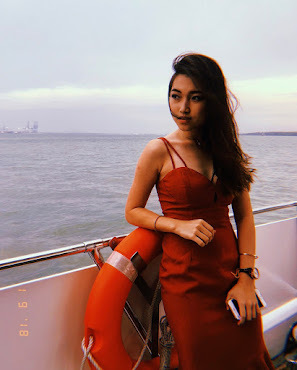 Somehow, my dry lips problem got worsen during the last few months, it causes pain below my lower lips area, no matter how much Vaseline I have applied, it doesn’t help. (Maybe it’s because of my Vaseline that was giving problem due to improper storage). I thought I need a better lip balm this time so I got myself a Caudalie Lip Conditioner which cost Rm35 (my usual budget for a lip balm was within RM15), nothing has changed after using the whole tube of Caudalie Lip Conditioner. Honestly, this is my first-time finish using a tube of lip balm. Dry lips problem still as bad as before. I seek advises from my cousin and she recommended Classic Carmex Moisturizing Lip Balm and Burt’s Bee Lip Balm. In the meantime, I was using Lucas Papaw Ointment which I’ve bought during my last trip to Australia while waiting for her to pass me those lip balms when she’s back in Malaysia. I’ve used Lucas Papaw Ointment for about one or two weeks before I started using Classic Carmex Moisturizing Lip Balm. I wasn’t very sure which was my lifesaver but the dry lips problem has fully recovered. I have no chance to try the Burt’s Bee Lip Balm yet. 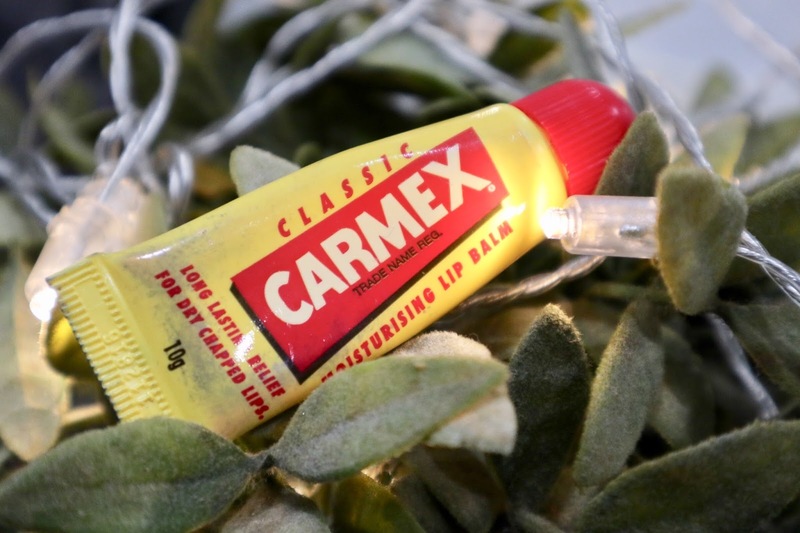 I personally would highly recommend Classic Carmex Moisturizing Lip Balm. Transparent gel-like texture and it has the cooling effect. Besides having the weird indescribable smell (I don’t think it’s nice but acceptable) but it has long-lasting relief for dry chapped lips. I love the cooling effect x100000000, like seriously x100000000, my lips not only hydrated but become reddish after applying Classic Carmex Moisturizing Lip Balm. 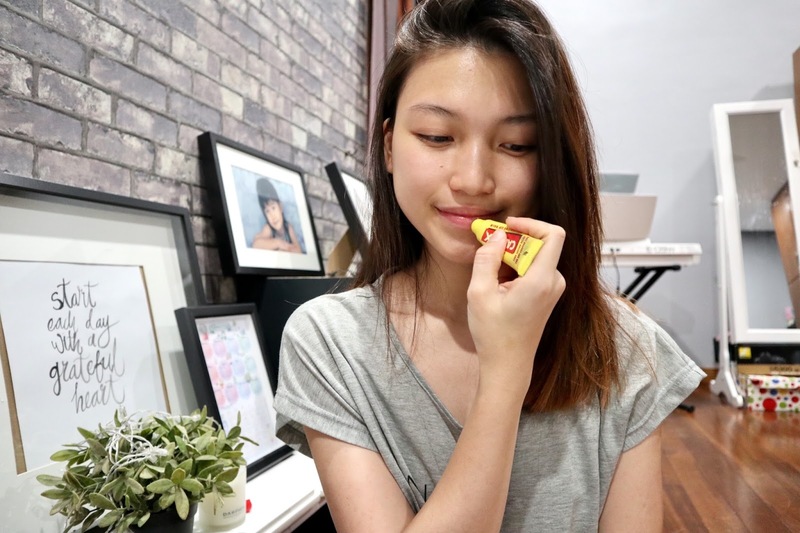 Unfortunately, Carmex isn't available in any of the Malaysia stores. But you can find it on 11 Street !